Relax and recharge at our luxury retreat in paradise. 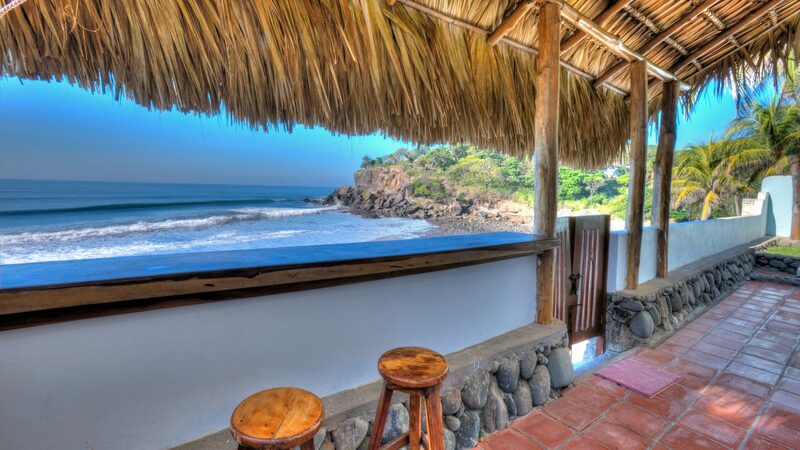 All-inclusive packages from $175/day. 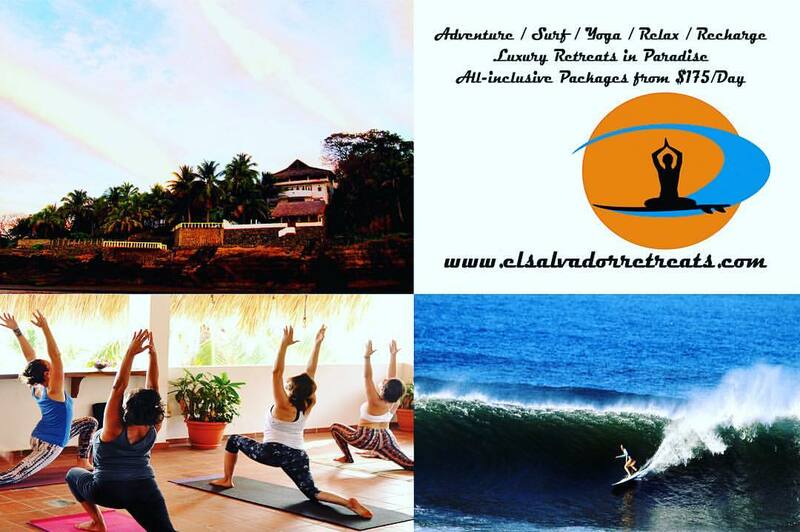 Learn more about our Yoga and Surf Adventure retreats or book now.